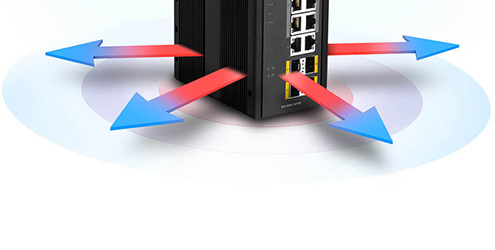 Fast ring failover protection for critical operations. 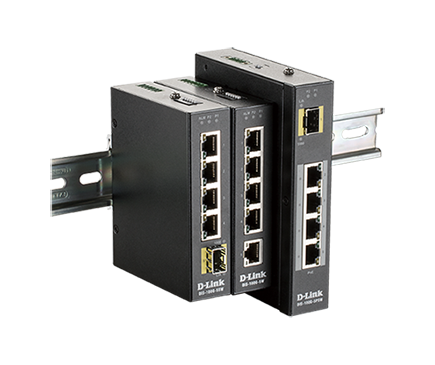 The DIS switches are designed to easily handle hot and cold temperature variances and can cold start at their coldest temperatures. 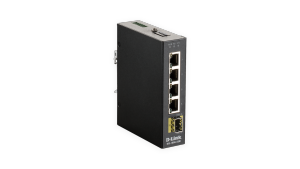 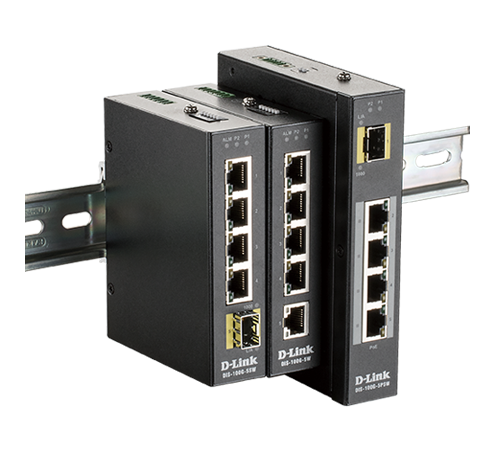 build that they come with our D-Link Limited Lifetime Warranty as standard. 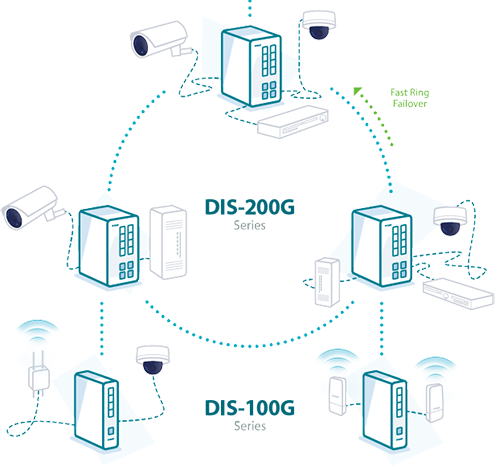 With experience that spans over three decades, D-Link's research and development continues to lead in the networking industry. 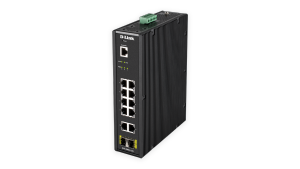 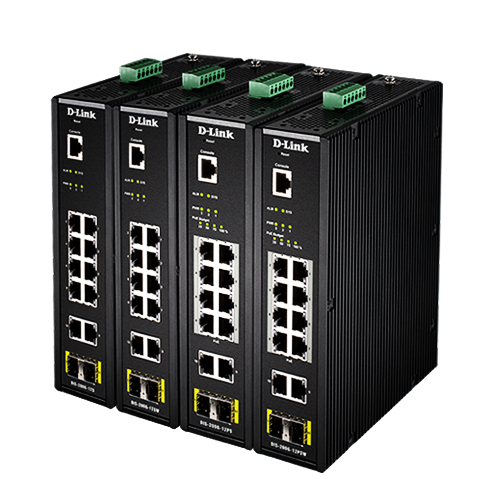 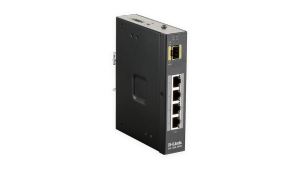 The DIS-100G and DIS-200G series have high availability network features to maximize uptime and help ensure automation networks are always working. 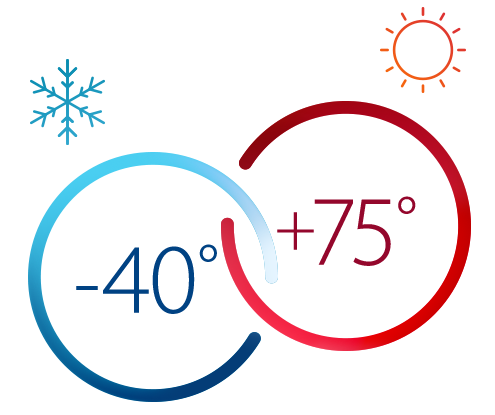 Heat is steadily dissipated through the rugged build which has been optimized for the transfer of heat. 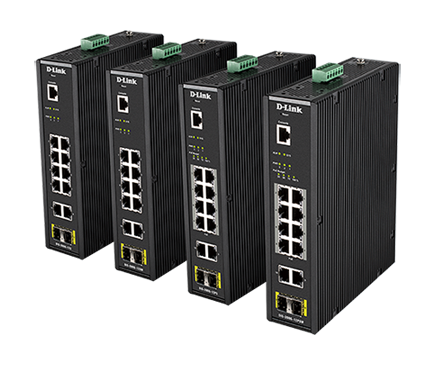 The industrial quality and reliability of the DIS switch family enables us to provide an industry-leading Limited Lifetime Warranty with every switch.